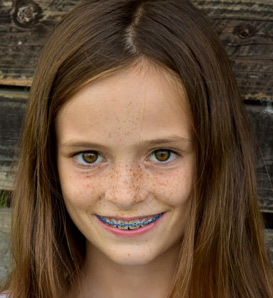 Ferris Orthodontics is designed to make each person who walks through our door feel comfortable and at ease. Along with our professional and empathetic staff, Dr. Robert Ferris’ mission is to get to know our patients and their families, treating everyone as an individual, and tailoring treatment for each patient’s particular need. Our practice is dedicated to providing a truly caring atmosphere where we can give you the radiant smile you deserve. We make it easy for you to receive the best orthodontic attention possible. 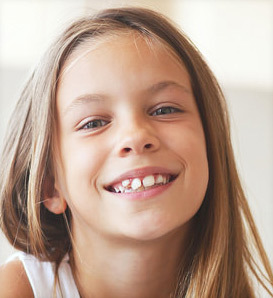 Our Glen Cove orthodontic office serves Sea Cliff, Glean Head, and Brookville. 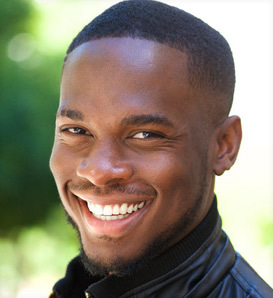 Please call us today for your complimentary consultation and see how we can help you achieve a perfect bite and a beautiful smile.